COURTENAY, B.C- Two people are facing drug charges after a raid in Courtenay last Friday. The raid took place in central-east Courtenay on March 22nd, at a home across from the city works yard along Piercy Avenue. According to multiple eyewitnesses, multiple police vehicles and officers arrived at the residence shortly after 6:30 p.m. The witnesses indicated that the officers were heavily armed, and used a battering ram and flash-bang explosives to enter the home. Multiple people were taken into custody. 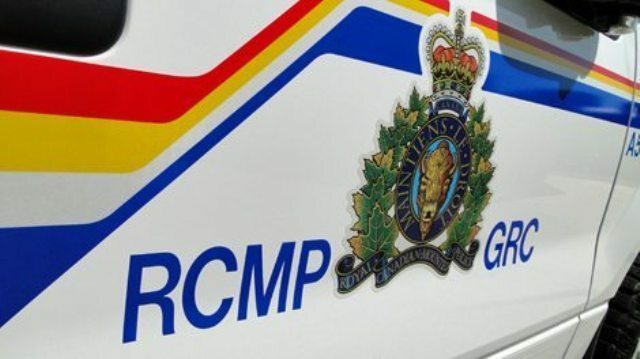 RCMP have confirmed that a search warrant and Controlled Drug and Substances warrant were executed at the home. Two people are now facing charges of drug possession for the purpose of trafficking. Methamphetamine, heroin, suspected MDMA, and cocaine were seized at the home, along with cash and paraphernalia. The file remains under investigation.